Your hit of cannabis news for the week of March 18 – 25th. 1. Vancouver-based pub operator Jeff Donnelly learns that an offensive business name won’t make him popular. Not in this industry. 2. 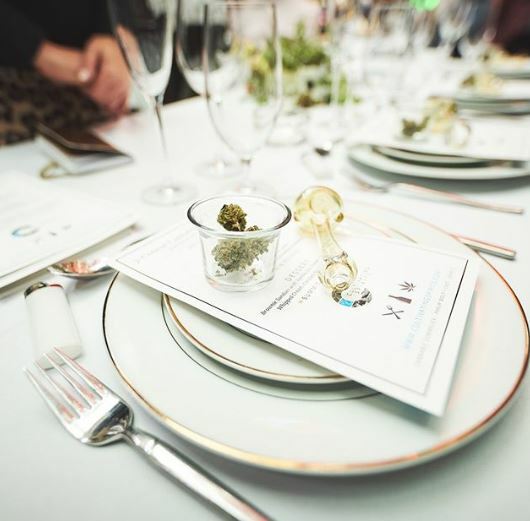 Calgary hosted Canada’s first cannabis wedding expo over the weekend. Would you splurge on a dab bar for your reception? Maybe an infused-chocolate fountain? 3. 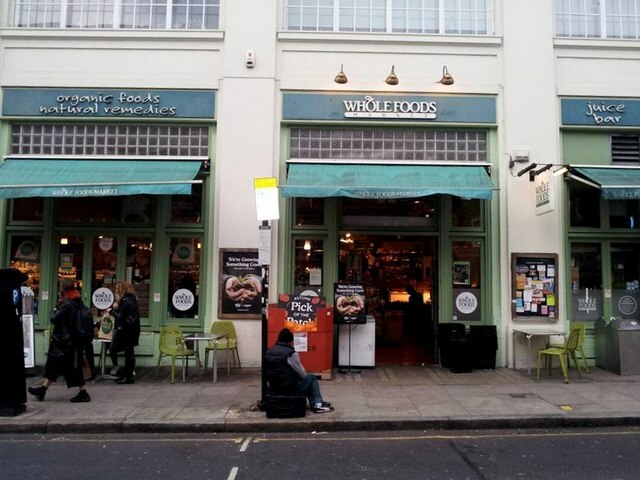 Facebook considers ‘loosening it’s restriction’ on cannabis in ads on their platform, and Whole Foods says ‘chances are good’ they’ll sell cannabis products. 4. “The current hype surrounding cannabis products is problematic, and this includes all the emerging products derived from cannabis.” Do you agree? 5. 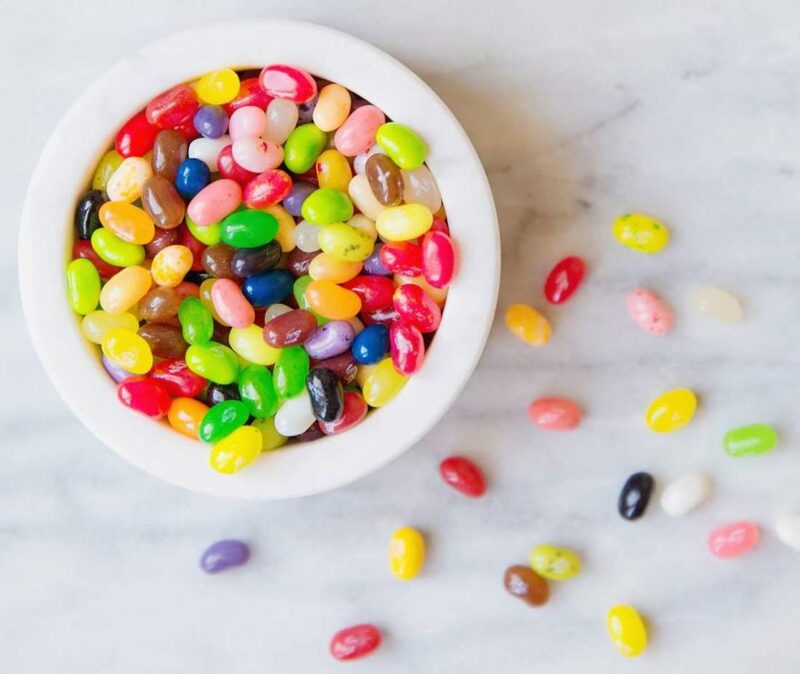 Jelly Belly creator David Klein just launched a line of CBD-infused jelly beans in 38 flavors. Each bean contains 10 mg of CBD and can be ordered online. Just… maybe make sure you keep them clearly marked.